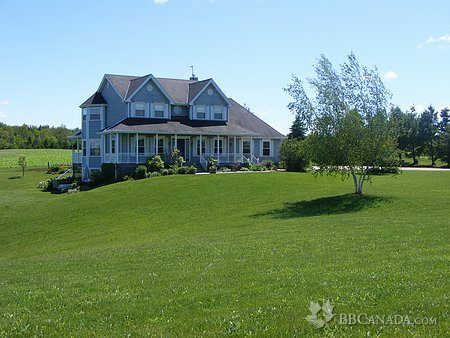 We are located on a beautiful 3.5 acre lot with surrounding farmland on a paved road. 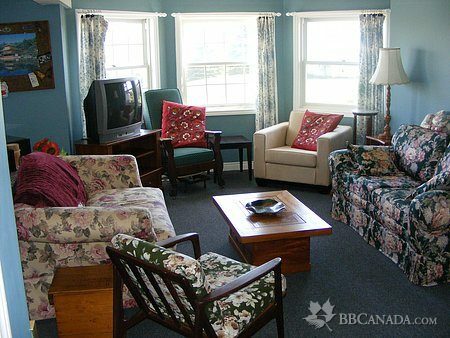 3 comfortable rooms with a full shared/private bathroom available to guests all year round. 2 sitting areas on 2 floors.1 with T.V. and Kitchenette. 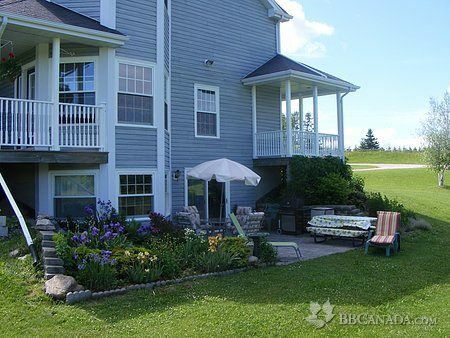 2 Outside sitting areas-1 with covered porch. 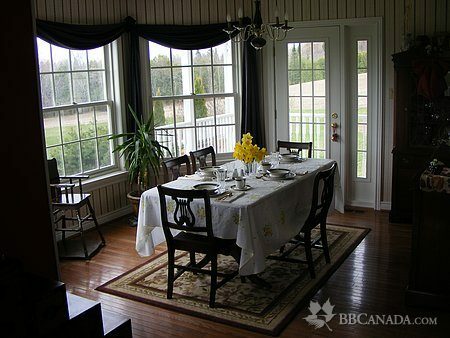 Minutes from Bruce Trail,Shelburne Golf Course,Shelburne Fiddle Contest and 2 Ski resorts. 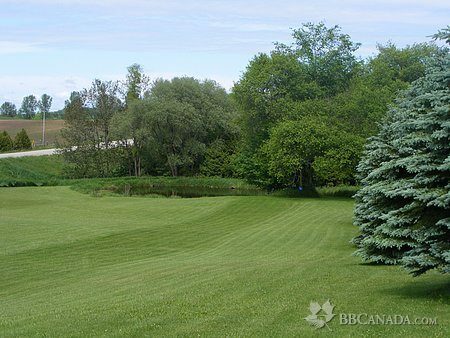 Seasonal Information : Close to skiing and snowmobile trails,Bruce trail and Shelburne Fiddle Contest.